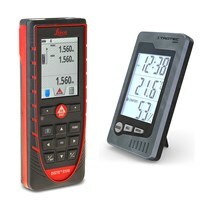 The robust Leica Disto X310 plus BZ05 room thermohygrometer. IP 65 rated Leica Disto X310 come with the BM22 Moisture Meter from Trotec. 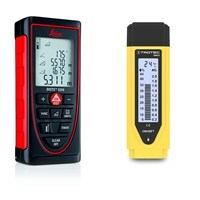 This bundle comprises a Leica Disto D510 and an indoor thermohygrometer BZ05. 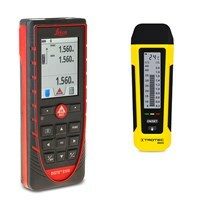 This bundle comprises a Leica Disto D510 and a moisture meter BM22. 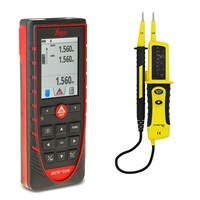 This bundle comprises a Leica Disto D510 and an voltage tester BE20. 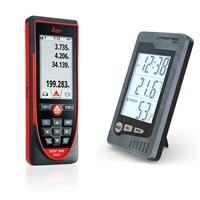 Package deal comprises the Leica Disto D810 touch laser distance meter and a BZ05 thermohygrometer. 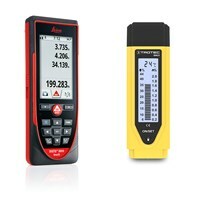 Package deal comprises the Leica Disto D810 touch laser distance meter and a BM22 Moisture Meter. 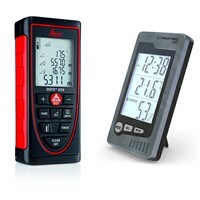 Combine different distance meter with other devices of the Trotec brand, like Distance Meter BM21 and Leica Disto D2 Laser or Thermohygrometer BZ05 and Leica Disto D510 Laser Distance Meter.